Cathy began her career at Juniata as Assistant Director of Development in August 2013, bringing more than ten years of experience and knowledge from the business sector. 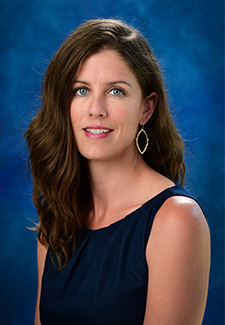 In August 2018, she joined the Alumni Relations team. Cathy and her husband, both natives of Huntingdon, have two young sons. Cathy earned her Bachelor's degree in Biology with a minor in Business Administration from Elizabethtown College.